Loop Knots, which is better ? We use a lot of knots in fishing and particularly in carp fishing. 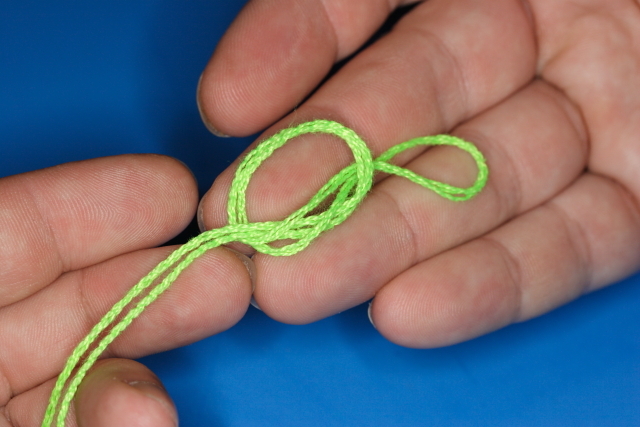 One of the most often used knots is that used to create a loop. Whether it is to create a loop on the hair or in your mainline to create a loop for your leadcore we tie a lot of loops. 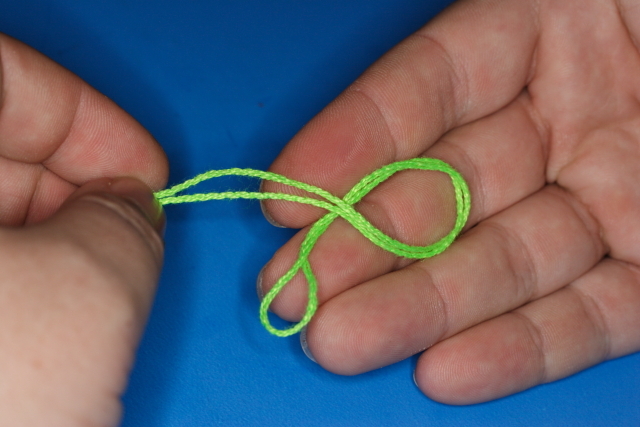 In recent conversation with anglers I realised that many people use the overhand loop knot to create their loops, something that I also used to do. A few years ago I was shown the figure of 8 loop knot and I have found it to be far stronger and so it amazes me that some people still use the overhand loop. I have therefore decided to run a fair and independent test to compare the 2 knots and finally put to bed the notion that the overhand loop knot has any use as a load bearing knot. Note that now it resembles a number “8”, if your knot does not resemble a figure “8” then you have tied it wrongly. Note that it is just a loop that has had an overhand knot tied in it. It is quick simple and does indeed form a loop – but is it significantly weaker than a figure of 8 loop ? In the absence of a strain gauge I will just test the knots out against each other. 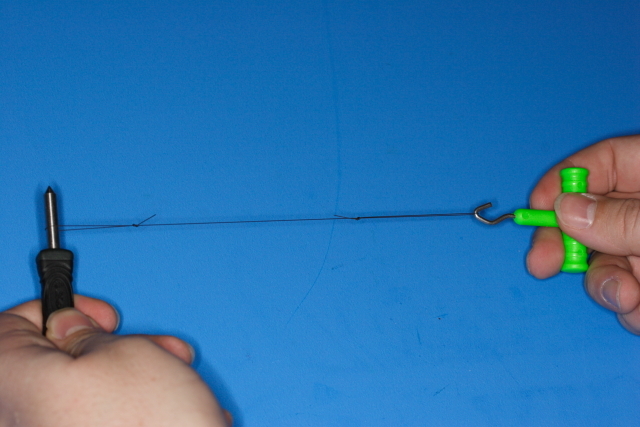 I have done this by taking a piece of representative mainline ( 17lb Shimano Technium) about 30 cm long and I have formed 2 loop knots in each end. I have then taken each piece of nylon and have used 2 knot tensioners through the loops and have pulled for a break. So as to ensure a fair test I have made sure that the knots alternate position each test, ie the over hand loop knot alternates from the left hand side to the right hand side. As you can see it is a very simple test, you just pull till one side breaks and record which one it was. Simple and effective. Each of the lengths of Technium was pulled as above till the line broke, the results of the tests are shown in this table. OK something went wrong on test 7 but you can see that in all of the rest of the cases the figure of 8 knot won each and every time. On examining the breaks you could see that when the overhand loop knot broke it always broke either as the knot slipped or exactly at the knot. This indicates to me that the exit angle of the mainline through an overhand loop knot is putting undue tension on the line. 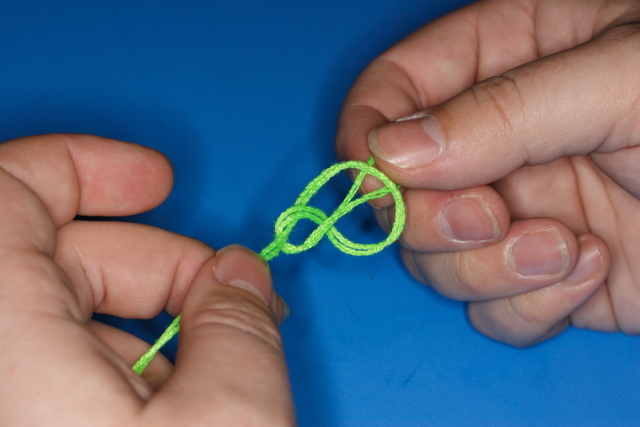 As is very clear from the above if you are using loop knots at the end of your hook link or look knots to join your leader to your mainline always use a figure of 8 knot and never use an overhand loop. 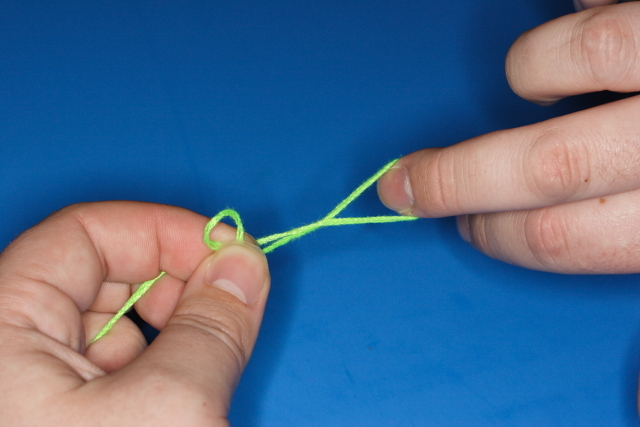 It might take 1/2 a second longer to tie but it is far far safer and is a better knot that will not let you down. Do you have comments ? do you have another opinion ? if so I would love to hear from you. If you look to the bottom of this page you will see a comments box. I will reply to all the comments posted and I welcome your input. Also if you would like to see articles on other knots or other topics let me know and I will do my best to create them. 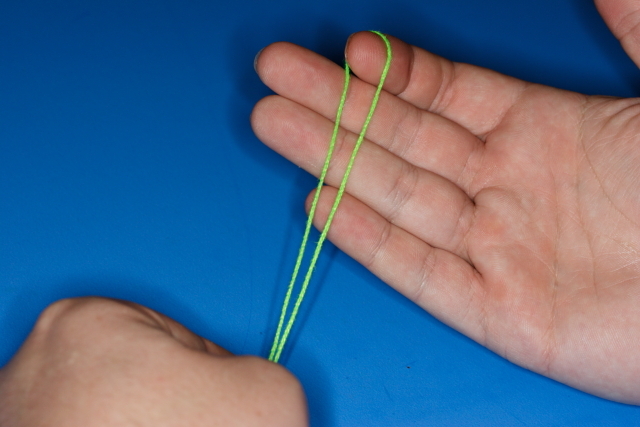 Hi Paul, I had not tried a double over hand loop, I suspect that it will be the same result as the overhand loop causes a strangulation and so a double loop will not increase the strength at all and the knot will break at the same place. 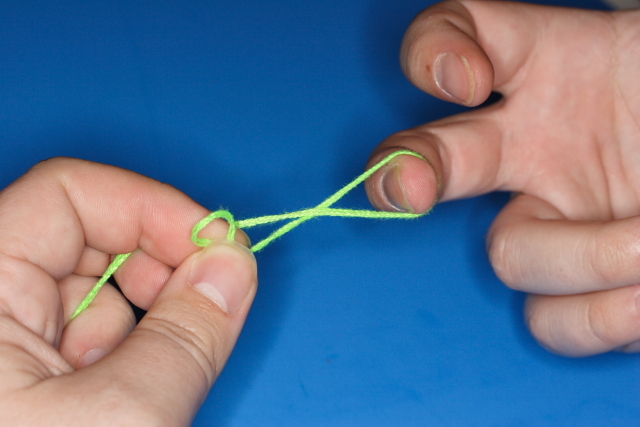 Note that the overhand loop is not slipping ( which is where a double know would help) but is snapping on the start of the knot.